The I-Qube can be used anywhere and also folds flat to fit into your changing bag. 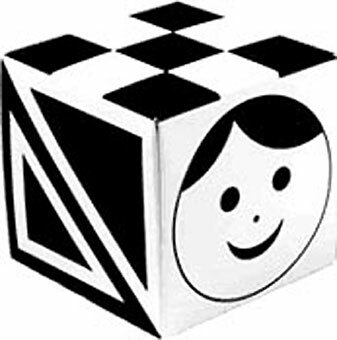 The I-Qube provides black and white high contrast patterns on a lightweight, flat-packed, self-assembly cube. 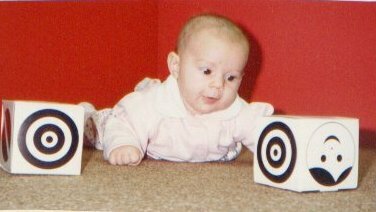 It can be rotated to show a different pattern and easy to position within the baby's vision range. The I-Qube is cheap enough to buy two or three, so they can be dotted around baby's immediate environment anywhere in the home. An ideal affordable small gift for any newborn baby! Size 9 cm (3.5 in) cube. 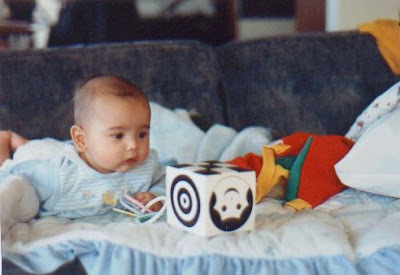 We first bought IQubes 16 yrs ago for our first born and each of the next 2 kids also used the same cubes . We ended up attaching them to the revolving mobile on the baby swing. 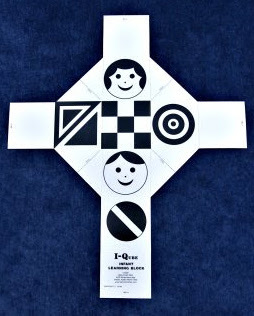 All 3 kids showed strong interest in the patterns and I quickly read the developmental psych research available in Black/white patterns. I also printed similar and other patterns on paper and taped them on the wall next to changing table. This frequently held their interest and reduced squirming at diaper time. My sister later brought a black n white mandala from Laos that we pinned to the ceiling above the changing table. I’m now ordering these new IQubes for my pregnant sister. I can't belive it its just a flat pice of cardboard, it's not even laminated. Mybe its my fault for not reading the last line of the discription, this is not a toy and not to be used by the baby, , a total waste of money. Sorry you feel like this. We try to have products that are affordable for all budgets, and that means some items are produced as economically as possible. "This is not a toy..." is a safety guideline and means you cannot use this item as something to occupy baby unsupervised whilst you do something else (our BabyShapes moble is perfect for that). 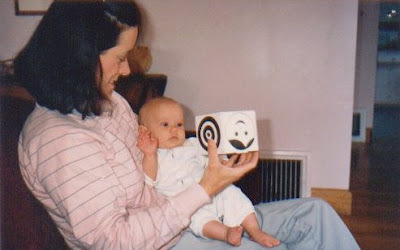 The idea is you show baby the shapes and enjoy their response. 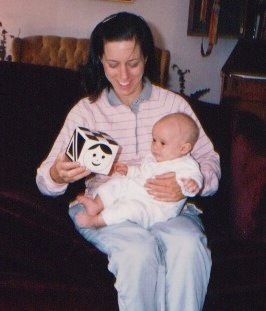 The shapes are very stimulating for baby and can easily be folded to take around with you. You haven't asked for a refund but have chosen to comment. We will always refund the cost of the goods if you don't like it, you only have to ask. 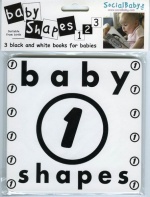 (7)Set of 3 high contrast black and white books suitable for babies from birth. (28)Gift box set of 4 black and white baby shapes books plus a self-assembly mobile.